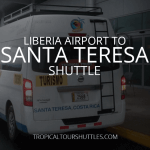 Tropical Tours Shuttles: from La Fortuna Arenal to Cabuya we offer daily shared shuttle bus services and private minibus transportation. 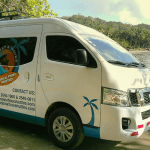 Price ranges to Cabuya beach starting at: $60 per person on shared shuttles departing at 08:00am and $280 per trip for a private minibus. 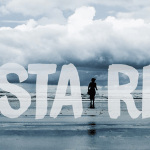 It’s a 5 hour ride from La Fortuna Arenal in Costa Rica to Cabuya beach in Puntarenas, Costa Rica. 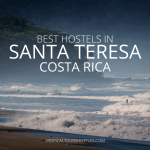 Departure place: at your location (hotel, hostel or house in La fortuna in Alajuela). 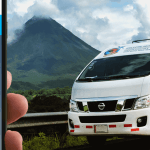 This service is sometimes operated by third party companies. 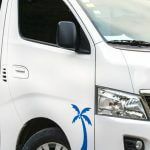 (Normally our vehicles are branded with the Tropical Tours Shuttles logo). 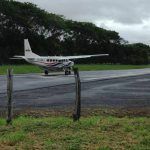 Our door to door minibus shuttle service will take you safe and directly from La fortuna to Cabuya beach, Costa Rica. 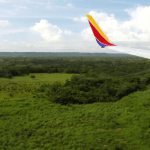 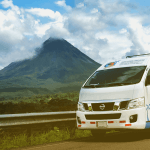 Costa Rica is a beautiful country, but the infrastructure is uncertain and our geography doesn’t help either, that’s why in some sections of the route you will have to go through bumpy and dusty roads on your way to Cabuya.